Planting the seeds for a healthy mind, body and heart. You asked for it, so we delivered! 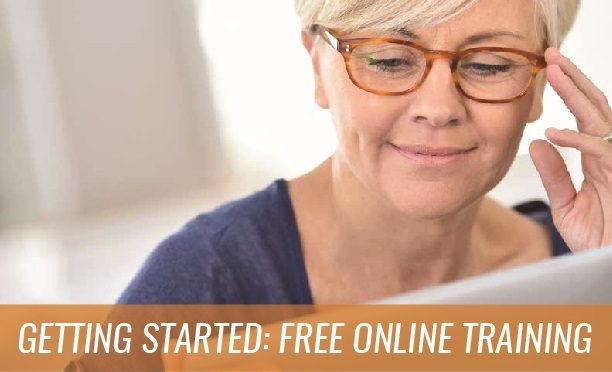 Our Daily Bread CACFP now offers FREE online training! Our online training portal is your one stop shop for learning all about the CACFP, meal pattern requirements and other food program related compliance training. These training sessions are open to all ODB CACFP sponsored child care providers in the states of Tennessee & Kentucky.